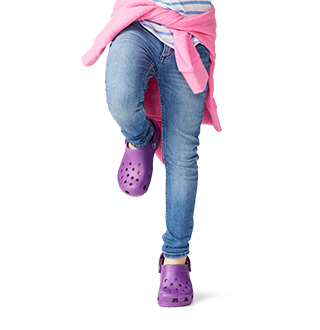 Everything you want in a pair of rain boots and nothing you don’t. Seamless, fully molded, and waterproof all the way up. Because no seams means no more leaks. 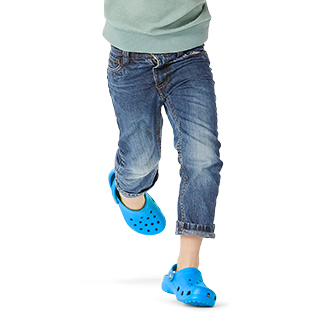 Inside, Iconic Crocs Comfort™ keeps your feet cushioned and dry whether you’re just hailing a cab, or you get caught in the storm all afternoon. Great in the garden, on the shore, at the muddy job site — anywhere you like to muck it up. 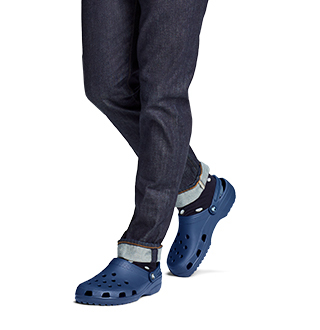 "I have a bunch of different crocs and I love everyone of them. 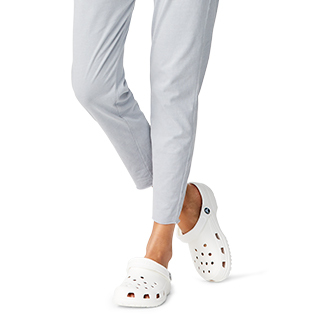 Comfortable and look great. Sizing has been perfect for size 13 Highly recommend these"